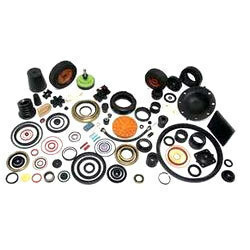 For over 50 years, we have continued to establish ourselves as the leader in the manufacturing of custom molded rubber parts across all industries. 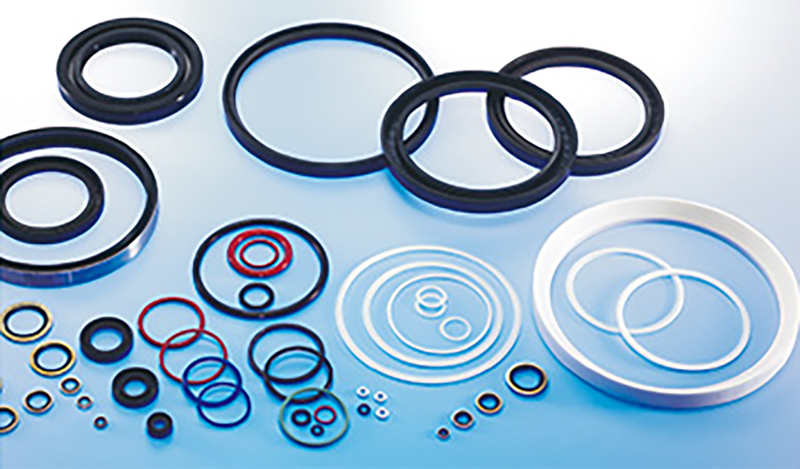 Santa Fe Rubber is here for you when considering the total design package. We will assist you in evaluating the options of economics, complexity, materials, and quantities to design a cost effective solution that fits with your application. 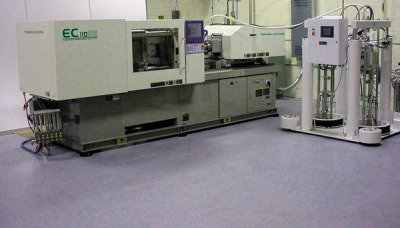 Rubber to metal and rubber to plastic molding is commonplace at Santa Fe Rubber, and our many years of experience in developing and perfecting the special techniques used in the bonding process is a recognized strength of Santa Fe Rubber today. 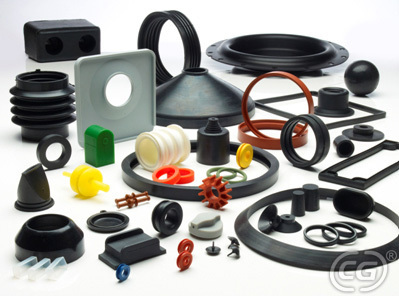 Santa Fe Rubber Products is a full service rubber molding manufacturer that can meet all customer needs using compression, transfer, and injection processes.